After a hard day at work, wouldn't it be wonderful to come home to a nice hot bubble bath? 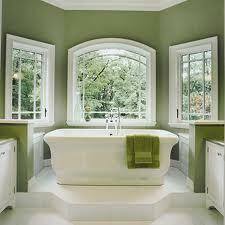 Your bathroom should be functional and relaxing! It should provide you with comfort and convenience and not be something that you dislike in your home. We at A&A Plumbing, LLC can help you make that a reality!! From our expert and professional work ethic to our fabulous ability to make your design a reality, we can help you achieve your DREAM ROOM and stay within your budget and time constraints. 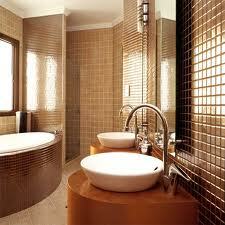 Call A&A Plumbing, LLC today for a quote and allow us to help you make your bathroom into your sanctuary!